For those of you who have visited Southern Vermont, or are planning to, you may be familiar with one of the area’s most popular attractions. For those who aren’t familiar or want to learn more, keep reading! As locals, we still love visiting the Hildene Estate, especially in the springtime, and always recommend it to our guests at our Vermont country inn. 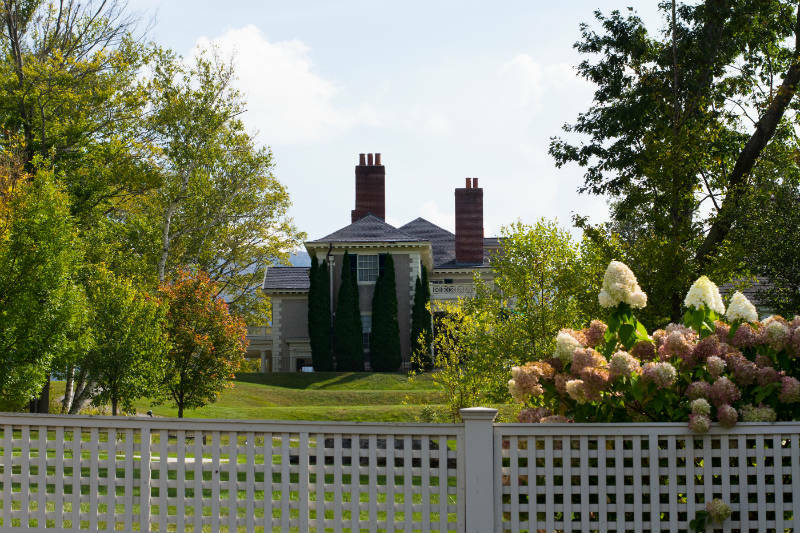 Whether you’re a big history buff, a lover of architecture, an environmentalist, or just enjoy unique experiences on your travels, Hildene is a must-visit for your Bennington, Vermont getaway. Hildene, The Lincoln Family Home was built by Robert Lincoln, son of Abraham and Mary Todd in 1905. Robert Todd Lincoln built the Hildene when he was Chairman of the Pullman Company, the largest manufacturing company of the time. Although the house was built 40 years after the president’s death, it remained the home to Lincoln descendants exclusively for 70 years, the longest of the family’s residences. The humble beginnings of “Honest Abe” growing up in a log cabin to the legacy of this Georgian revival mansion is often referred to as the “Great American Story.” When the last of the Hildene-residing Lincoln descendants died in 1975, the estate was left to her church to maintain as a memorial to the Lincoln family. When the church later released plans to sell it, the local community and non-profit organization Friends of Hildene, raised enough money to buy the estate in 1978 and restore its beautiful property. 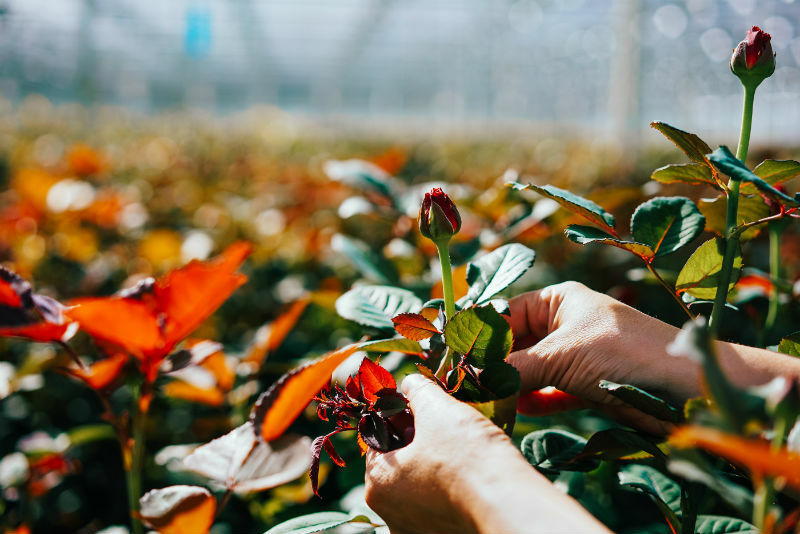 The Dene: a campus for high school students to learn about agriculture and environmental issues that includes a teaching greenhouse, composting facility, vegetable gardens and apple orchard, and a 600-foot floating wetland boardwalk! As you can see, a large part of Hildene’s mission, aside from memorializing the Great American Family, is education, conservation, and sustainability. So a visit to the estate caters to many interests and passions, providing a wide variety of tours, activities, and events. Be sure to check out their calendar to see what’s coming up at Hildene during your visit to our Vermont BandB! While you can spend all day here, even a quick visit to walk the grounds is worth it; explore some of the panoramic views and walking trails, maybe have a picnic while you take in the interesting mix of the estate’s rich history, architectural grandeur of its buildings and landscapes, and modern technologies. 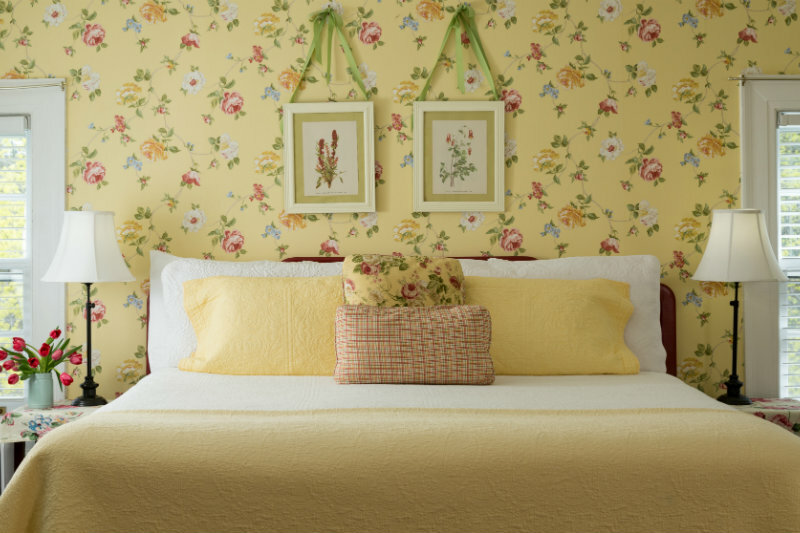 Located about 24 miles from the Lincoln Family Home is our historic Southern Vermont bed and breakfast. Our rooms are crisp, clean and spacious with every comfort of home! 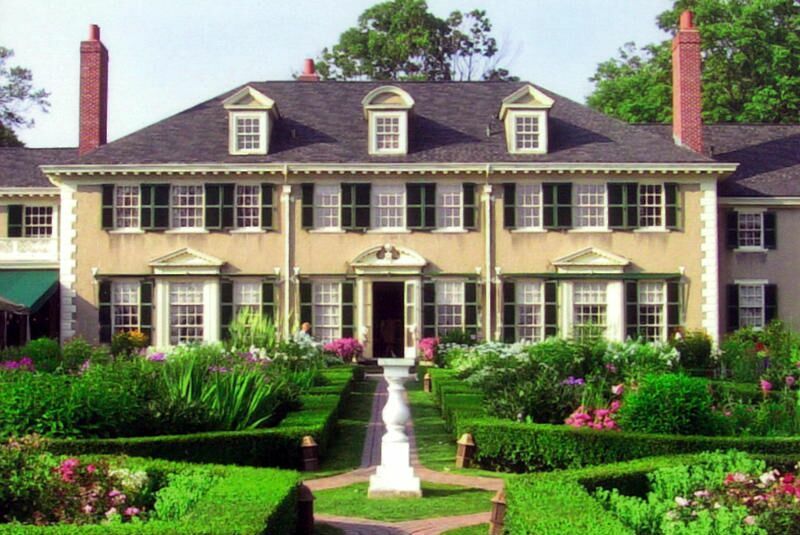 Guests of The Four Chimneys Inn will receive discounted tickets to Hildene so book your favorite room today and be sure to ask us about this deal, as well as anything else you may want to know about this unique Vermont experience. Or, if you prefer to book directly, just add the discounted Hildene tickets to your order. Regular ticket price is $23; discounted price is $15.